I was wandering through Etsy and I just had to briefly share a few things I drooled over. 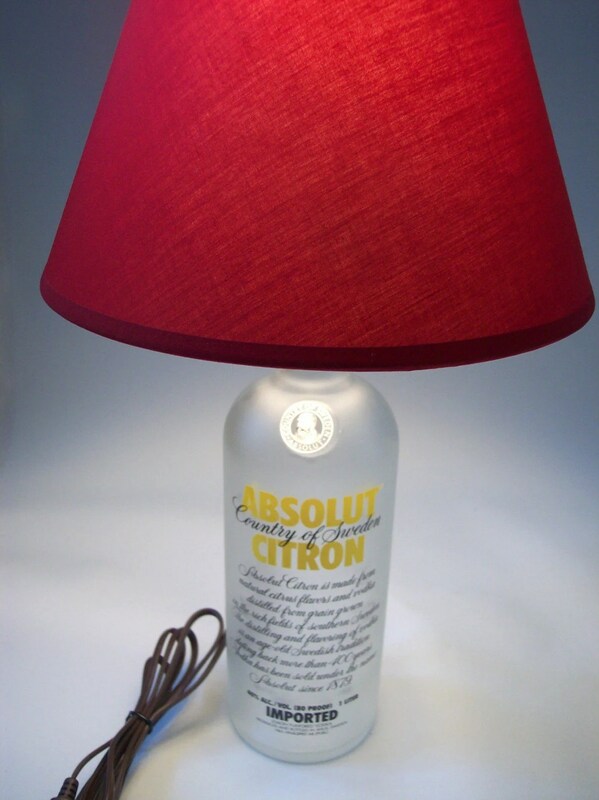 This Absolut lamp is absolutely too fun, from Liquid Lightning…. 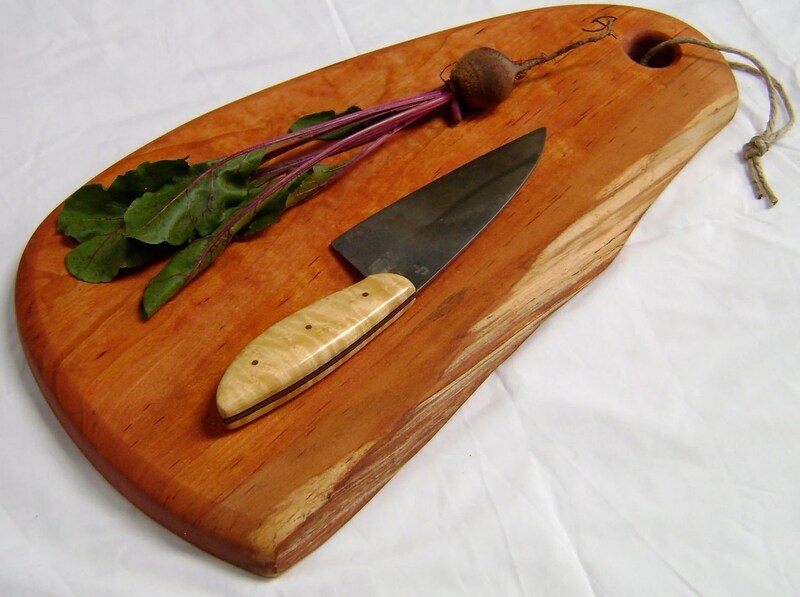 These eco-friendly cutting boards by Appalachian Joinery are just edgy and cool. I want one! 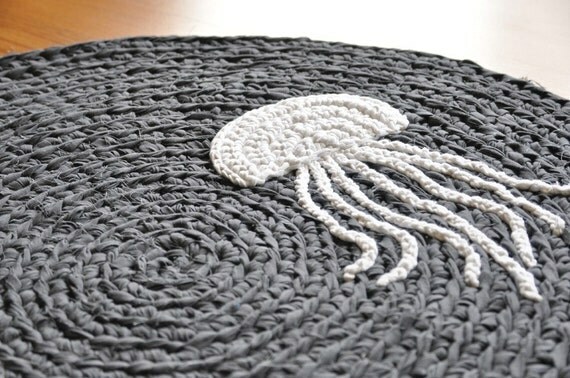 Love this EKRA jellyfish rug, but check out the rest of the store. Great for a kids’ space! 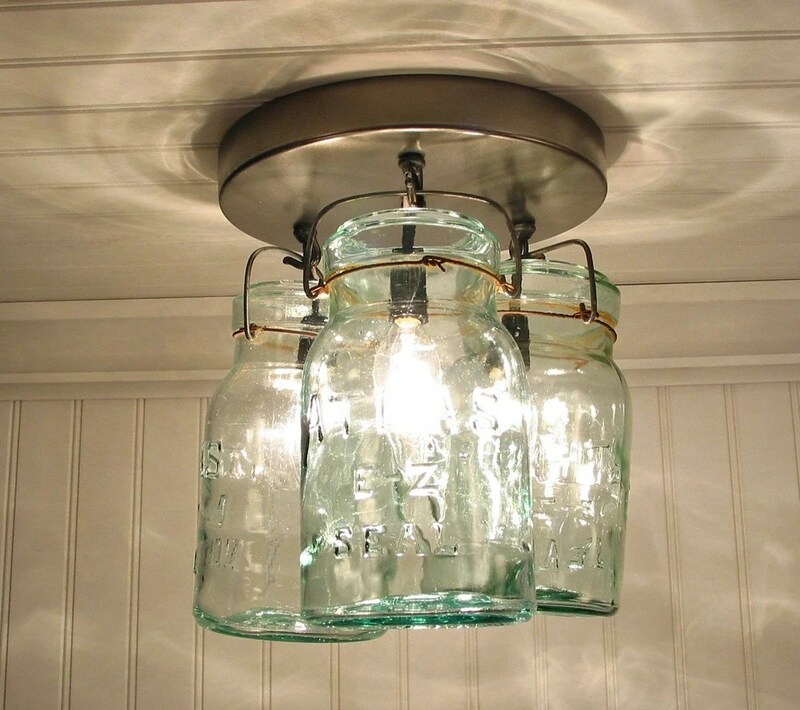 I really love this vintage jar light by Lamp Goods. I’ll take 10, please.